When Apple first launched the iPhone back in 2007, the world marveled at its all-new touch-based interface and the way the stylus had been consigned to the history books. Even before the App Store came along in a year later, the fledgling jailbreak community showed just what was possible with what amounted to a small computer that nestled happily in your pocket. The only issue was the cellular plan that came with it. With many baulking at the huge initial outlay required even before an expensive carrier plan was added in, the iPod touch became something of a lifeline for those living life on a tighter budget than Apple was aiming its flagship device at. With all the features of an iPhone bar the cellular radio, the iPod touch instantly became a hit amongst those who didn’t want to splash the cash for an iPhone as well as kids who simply couldn’t get one. The arrival of the App Store made the iPod touch less of a music player and more of a futuristic PDA – something that never really took off thanks to its unappealing form factor and severe lack of appeal to the masses. 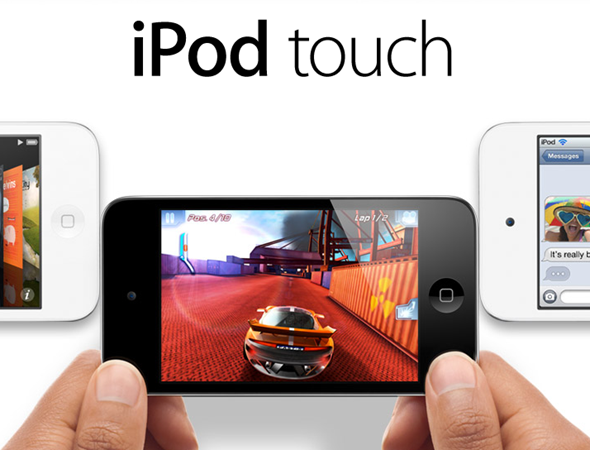 Now fast forward to today, 2012, and the iPod touch is something of an after-thought. Apple no-longer pushes its premium iPod as it once did, and the device is rarely mentioned in the tech press. Flick through the usual suspects and you’ll see plenty of discussion about the iPhone and now the iPad, but what about the iPod touch? 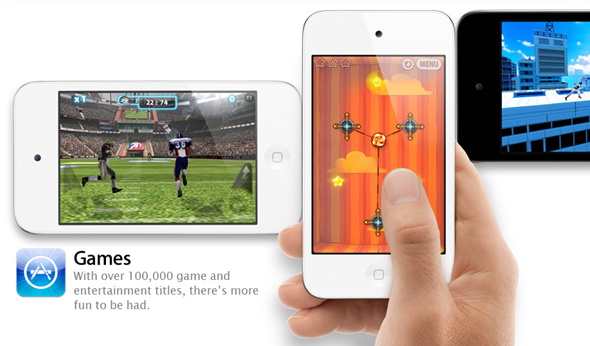 I’m willing to argue that the iPod touch is actually Apple’s most important iOS device, and for one very real reason. It’s a gateway drug, and once hooked the chances are the kids of today will grow up to buy the iPhones and iPads of tomorrow. 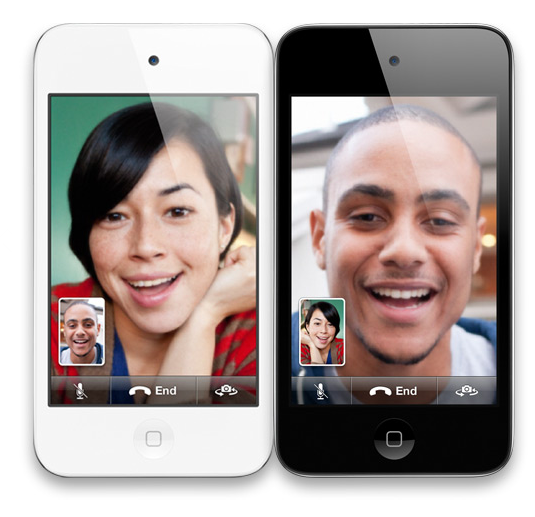 The humble iPod touch almost guarantees Apple a customer for life. A visit to Apple’s US online store today shows us the base model iPod touch is retailing for less than $200. That’s barely more than Nintendo’s 3DS and less than Sony’s upcoming PlayStation Vita portable consoles. With the App Store’s plethora of games and more coming daily, the iPod touch is a very real competitor for these well established gaming companies, and that’s even before you look at the average selling price for said games. Apple may not have meant it originally, but the iPod touch could be a real gaming platform in an era when Nintendo and Sony have shown themselves to be wildly out of touch on both price and the needs of gamers. All this and we’ve not even discussed what the iPod touch offers that the competition does not. There are all the non-game apps that are out there. An iPod. A very capable web browser and perhaps most importantly, portability that both the 3DS and Vita cannot match. The only thing missing is a 3G radio, which is an optional extra on the already expensive Vita and not available at all on the 3DS. Did I also mention the HD video recording, or FaceTime? iMessage? AirPlay? That gorgeous Retina Display? It’s not just kids that can take advantage of the iPod touch, either. Adults, even business types can find a very real use for such a device. With BlackBerry still strong in many businesses, people still find themselves tethered to a RIM smartphone, meaning an iPhone is out of the question. Why not carry an iPod touch around and use your BlackBerry’s tethering option to get it connected to the internet? It really is the best of both worlds, and for less than $200. So come on Apple, it’s time to give the iPod touch some love. We as tech press are guilty of neglect, too.